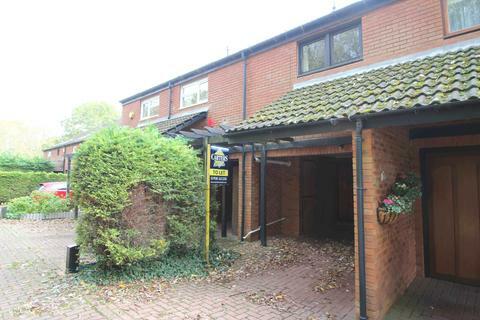 Marketed by Mead Property Management - Maidenhead. 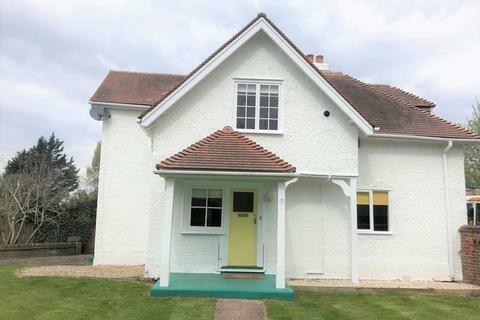 TOO NICE TO LAST.... - **AVAILABLE WITH A DEPOSIT FREE OPTION** A fantastic three bedroom semi-detached property in Linden Village, Buckingham, which has been completely renovated throughout to a high standard. 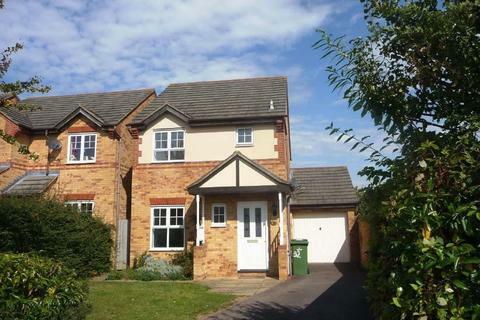 Marketed by Carters Rentals - Milton Keynes. 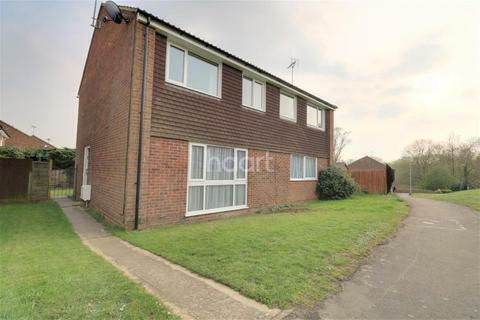 Well presented three bedroom end of terraced house situated near to Stoke Mandeville Hospital, all three bedrooms are good sizes, the property has just had a new bathroom installed and a new boiler. Available Now. 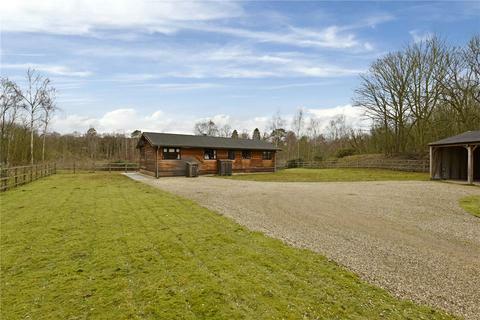 A well presented three bedroom lodge surrounded by land and with gated entrance. 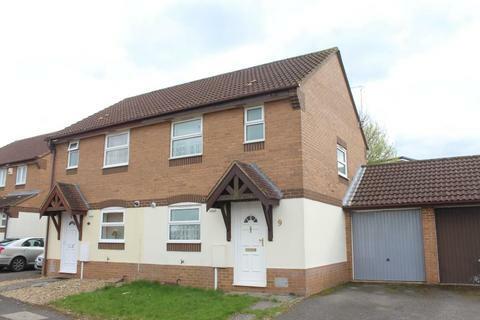 * RECENTLY REFURBISHED FAMILY HOME OFFERED FOR £1,150 PER CALENDAR MONTH - AVAILABLE STRAIGHT AWAY - NON FURNISHED * Urban & Rural Milton Keynes are delighted to offer this stunning three bedroom family home located within Wolverton. 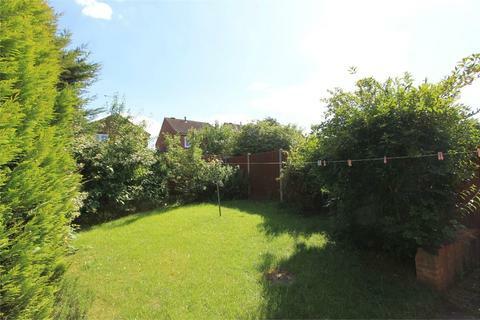 Marketed by Urban & Rural - Milton Keynes. 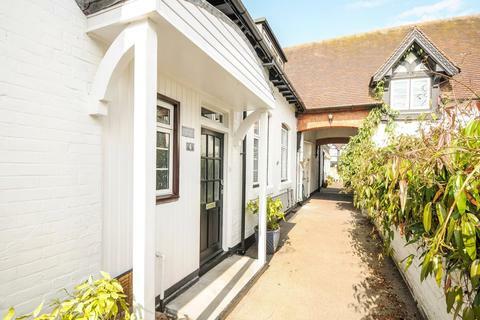 A delightful 3/4 bedroom converted coach house with its own private Thameside frontage and mooring. Marketed by Hardings - Windsor. 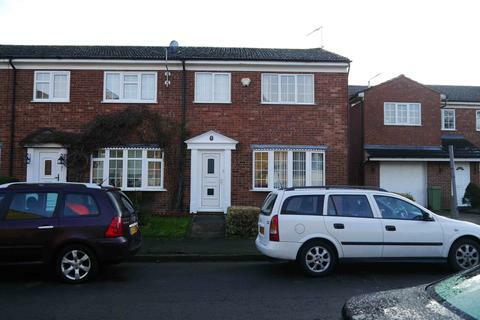 Thomas Connolly Estate Agents are delighted to offer for rent this three bedroom link detached family home located in the highly sought after area of Middleton, set within a quiet cul-de-sac within popular school catchment and local amenities. 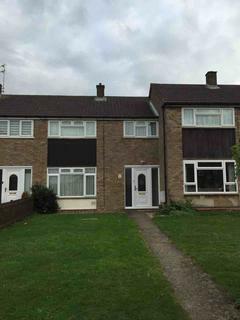 Thomas Connolly Estate Agents are delighted to offer for rent this well presented three bedroom semi-detached home in the sought after location of Emerson Valley offering close proximity to Westcroft Shopping District, popular schooling and other amenities. 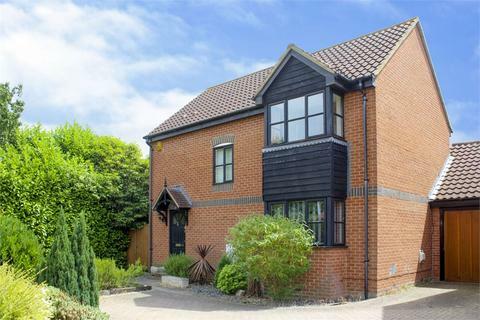 THREE DOUBLE BEDROOM family home in a FANTASTIC SCHOOL CATCHMENT AREA with SINGLE GARAGE and DRIVEWAY PARKING..
A detached cottage with newly fitted kitchen in desirable location between Bourne End and Cookham. 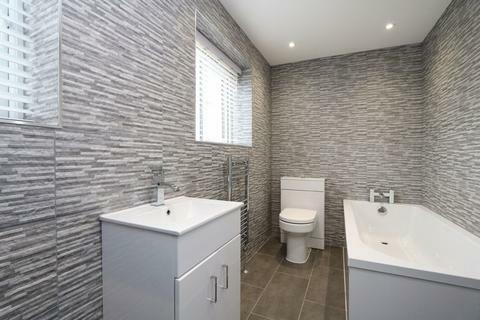 Available unfurnished immediately - Refurbished kitchen and bathroom! 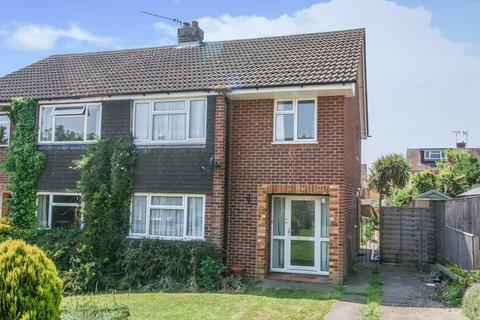 semi detached house with South facing views, in a cul-de-sac about 1.5 miles North East of High Wycombe centre. 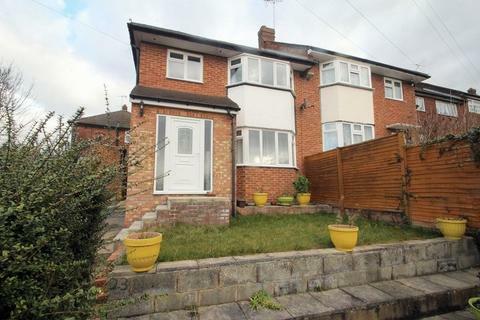 The town provides 25 minute London trains and frequent Heathrow buses. 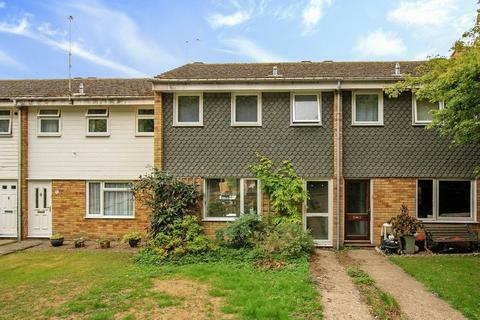 Marketed by Pike Smith & Kemp - Maidenhead. 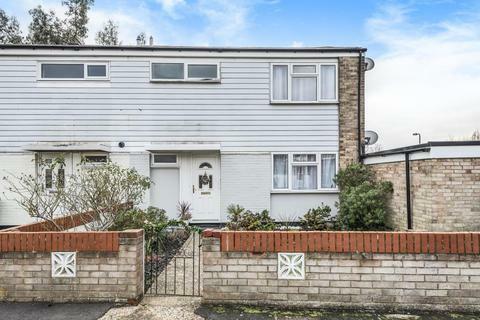 Situated on the outskirts of Tring offering easy access to amenities and nearby schools this three bedroom terraced family home benefits from a 24ft lounge/diner, three bedrooms, bathroom, gardens to front and rear and garage. 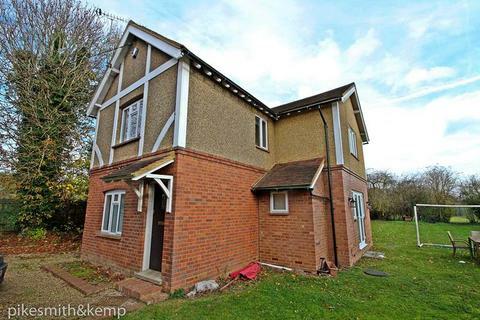 Available immediately on an unfurnished basis. 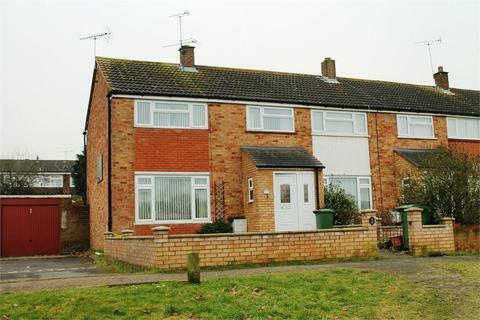 Marketed by Michael Anthony & Partners - Tring. 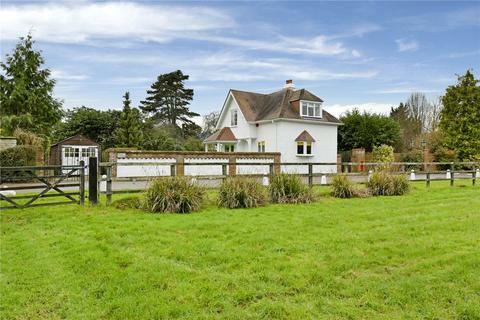 A detached country cottage situated on a private road between Bourne End & Cookham. 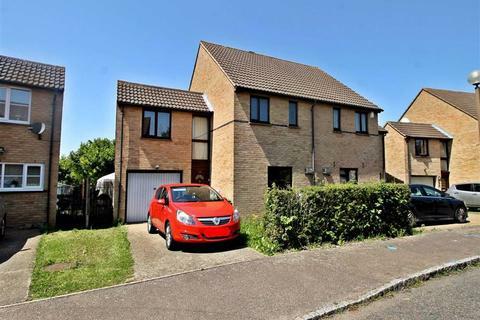 Accommodation comprises; recently fitted kitchen/dining area, lounge, downstairs WC, two double bedrooms and one single, family bathroom with shower over bath. 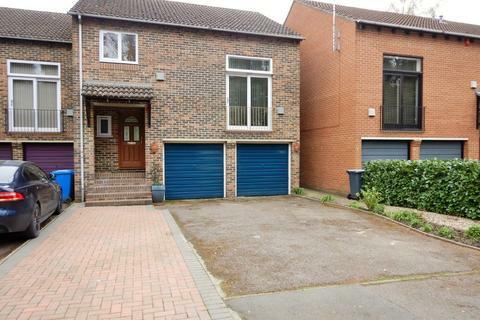 Gas central heating, garage & driveway parking. 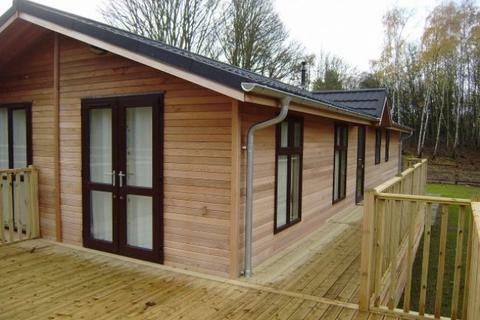 A modern detached lodge situated between Marlow and Bourne End. 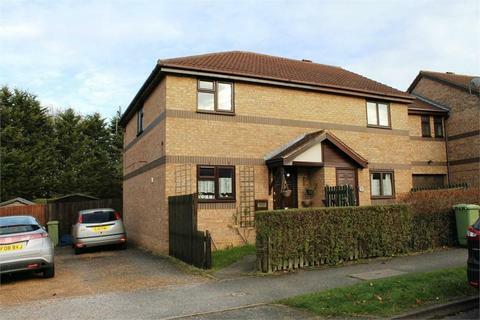 Completed to a high standard the accommodation comprises:- 3 double bedrooms, 2 bathrooms, open plan kitchen/dining/lounge, separate utility room. 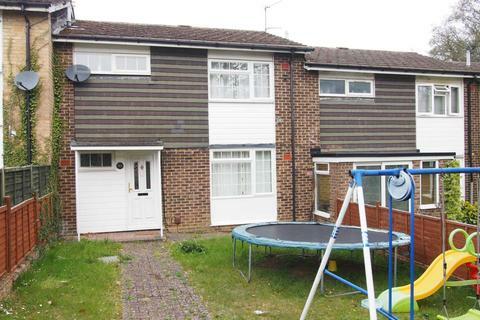 Good size garden and raised deck area, security entry gates.